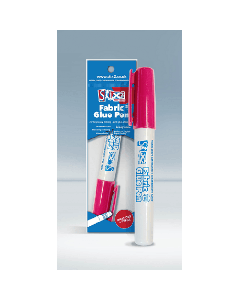 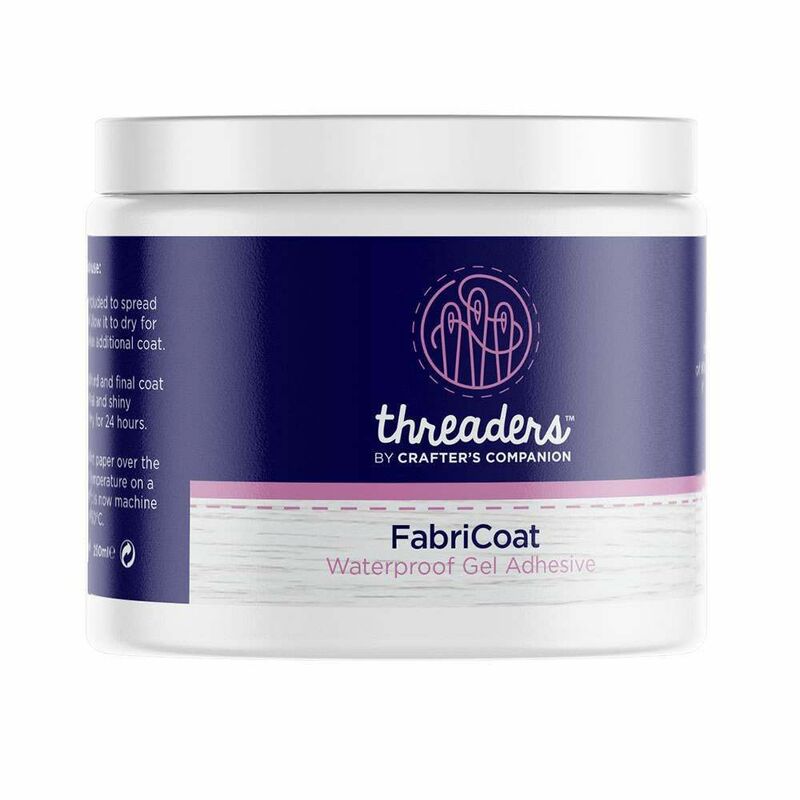 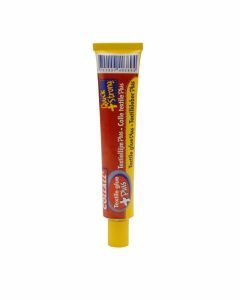 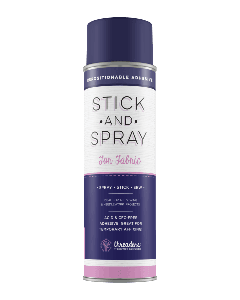 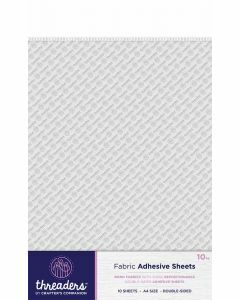 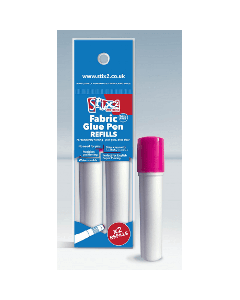 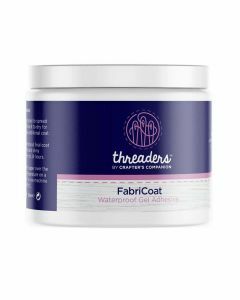 If needles and threads aren't your thing, then give our fabric adhesives a go. 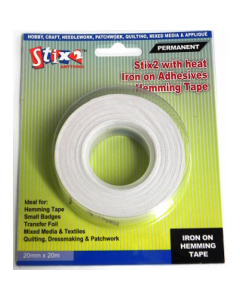 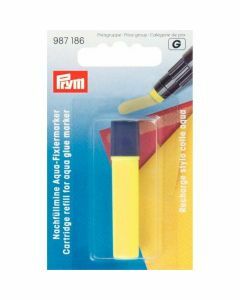 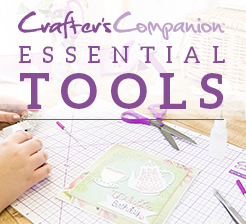 Easily fuse fabric together with our variety of glues and adhesive sheets. 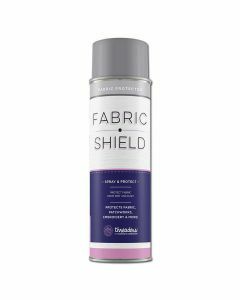 We also stock a range of fabric protection, like vinyl and FabriCoat, so take a look! 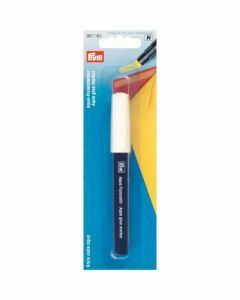 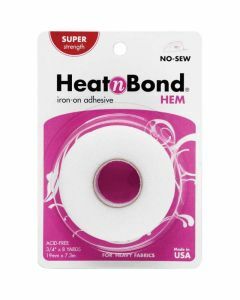 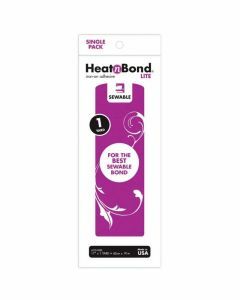 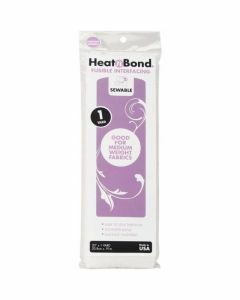 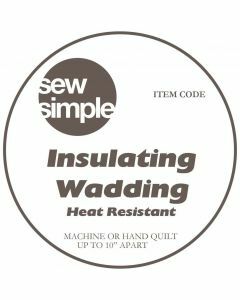 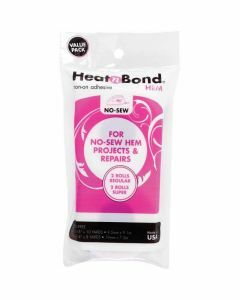 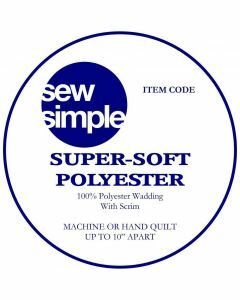 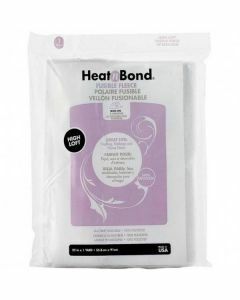 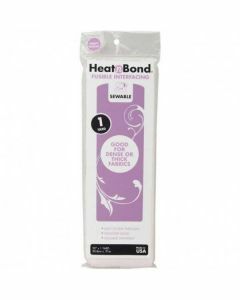 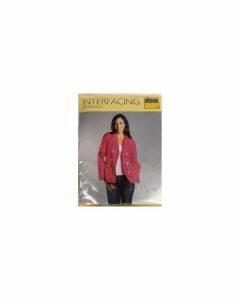 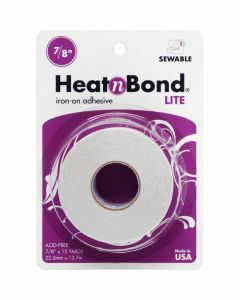 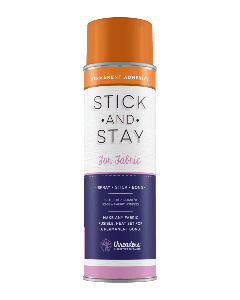 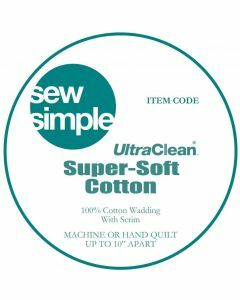 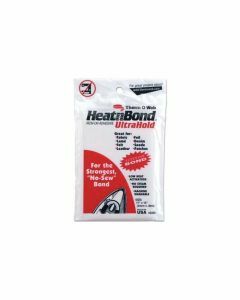 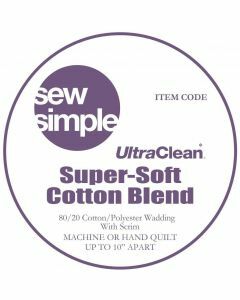 Heat'n Bond Ultra Hold Iron-On Adhesive 17"x12"